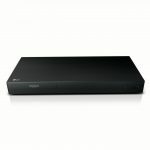 Price drop. 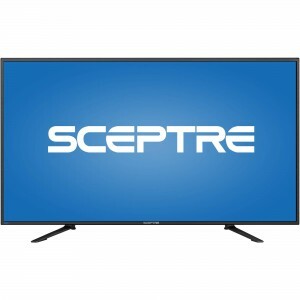 Walmart has the Sceptre 43" LED 4K Ultra HD Sale on sale for $249.99 with Free Shipping or free store pickup. 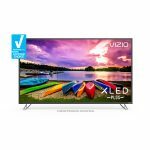 This is an entry level 43-inch 4K HDTV but does have some good features including 4K resolution, LED backlighting and Mobile High-Definition Link (MHL). On the downside however, it lacks 120Hz and 3D.